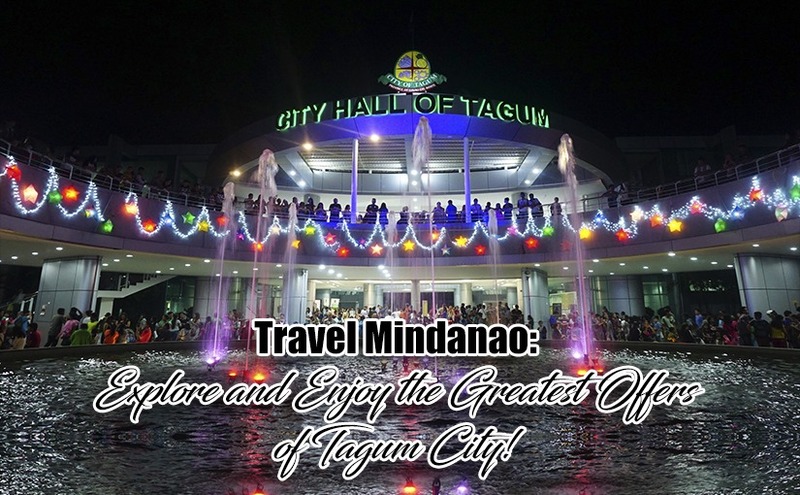 Travel Mindanao: Explore and Enjoy the Greatest Offers of Tagum City! In the southern part of the Philippines at the crossroads linking Davao del Norte, Compostella Valley or locally known as ComVal, and Metro Davao is a place that attracts day-trippers: the city of Tagum. This may not be as famous as the beaches and resort known all over the country, but this would definitely give you just the same satisfaction. If you ever happen to be in Mindanao, be sure to have a stop at the city of greeting nature, Tagum City. The city entrance is crowned to be the Royal Road, also known in the local language as the “Daang Maharlika” where a finely lined up palm trees await for tourists to pass, greeting everyone with a clean 6 – lane highway, measuring seven kilometers away from the heart of the city. The most popular destination by far is the city’s Energy Park, or simply known as E-Park. Perfect for unwinding and relaxing with 37, 620 exotic species of nature and a few animal species, this place is indeed a must – go. Bicycles are available for rental where the starting price is 25 pesos, depending on the size you choose. The park is a hundred percent nature-themed and will surely make you leave the park refreshed and satisfied. On an 8 – hectare land is the city hall of Tagum which attracts tourists through its colossal construction and pro – environment design. The Largest Holy Rosary can also be found in tagum City, specifically at the corner of Gonzales Avenue in Magugpo South. It has been recorded to be 85.5 meters long and has a weight of 2,815 kilograms. This site is visited frequently by the Catholics especially by the locals. And of course, the night market; at exactly when the clock strikes six in the evening, six roads are closed and transformed into a food and shopping haven. These are set up by the government to at least provide a living for the locals. Crowned as the City of Palms, Home of Festivals, City of Parks, and Music Capital of Mindanao, the city of Tagum is surely a place that is undoubtedly flocked by many tourists. Aside from the place and events it has to offer, the people are also very much welcoming, hospitable, and friendly.